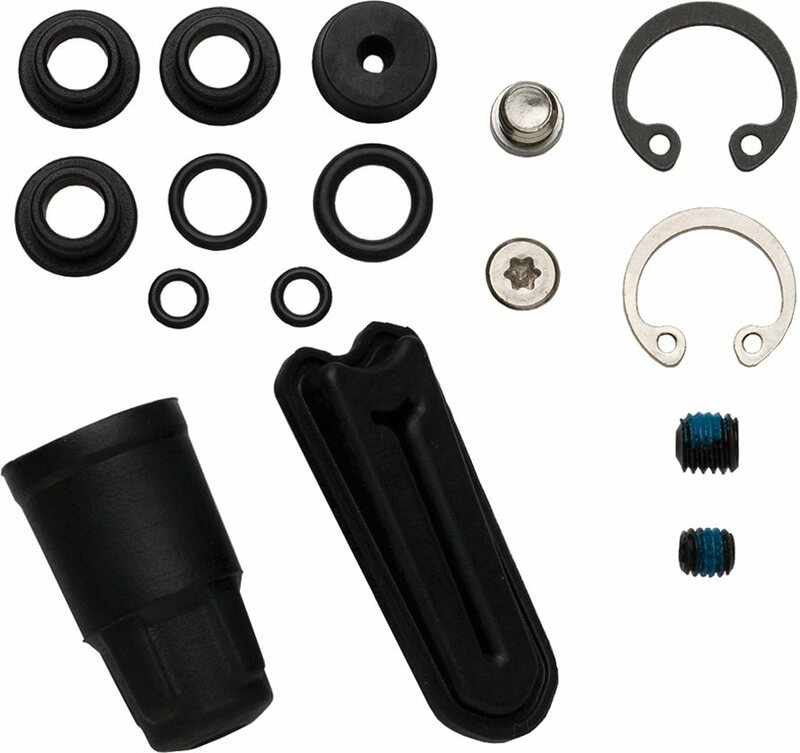 Avid Hydraulic Brake Lever Service Kit for use with Code, 08 Juicy 7,5, Carbon Levers. One of those operations you want to complete when “freshening” up old worn out breaks, now works like new. Is there a difference between 2006 and 2008 avid juicy 7 gaskets?